After six months of battling it out against some of the most talented bartenders from across the UK, The Dead Parrot impressed the public and industry experts alike with their professionalism and total commitment to making the final a night to remember. Guests were immersed into the full circus experience, from a high striker and a candy floss machine to winning your cocktail through hook a duck. The Dead Parrot really pulled out all the stops for the final and left no cocktail glass unturned! The team served up a crowd pleasing and creative menu of cocktails, including the Bearded Lady, Hook a Buck and Tin Can Alley and secured over 489 votes. As part of the winner’s prize, The Dead Parrot will now run their own bar at London Cocktail Week from the 5-11th October 2015, which will be promoted and stocked by Monkey Shoulder. They will also get to keep all the takings made during the week which totalled over £12,000 for the 2014 winners. 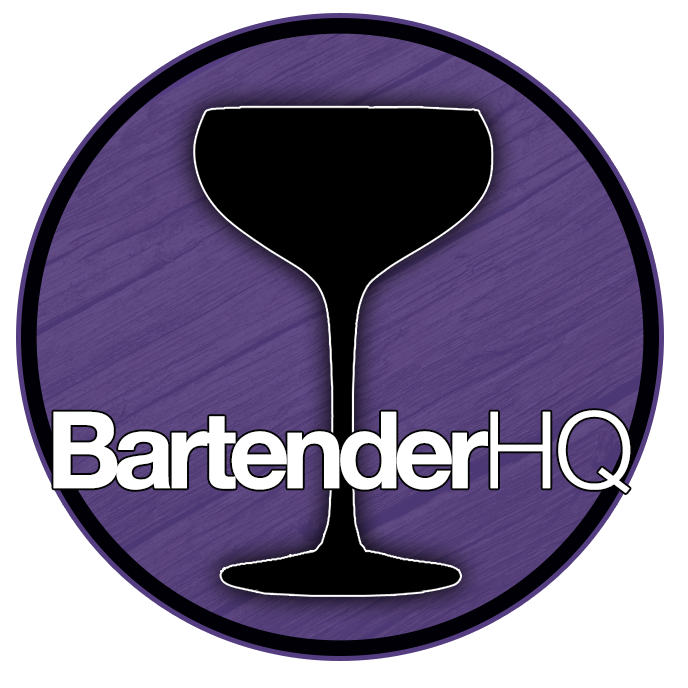 The competition was designed for bartenders to work as a team to create an unforgettable experience for customers. It considered speed of service, cocktail quality, hosting ability, setting an atmosphere and ability to stock-take efficiently. Newcastle, who did their best to impress the crowd in a cocktail showdown spectacular. With only 37 votes between first and third place, it was neck and neck right until the very end.